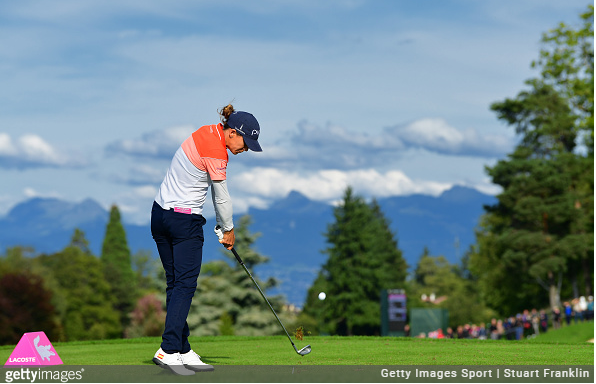 The LPGA today announced that the purse for the 2019 Evian Championship has been raised to $4.1 million, keeping its status as the second-largest purse on Tour – behind only the $5 million purse of the U.S. Women’s Open. Additionally, the LPGA also announced that, starting in 2019, the fifth major will move from a fall date to a mid-summer spot on the schedule. This will allow the women’s five majors to be contested during the height of golf season (April-Aug). 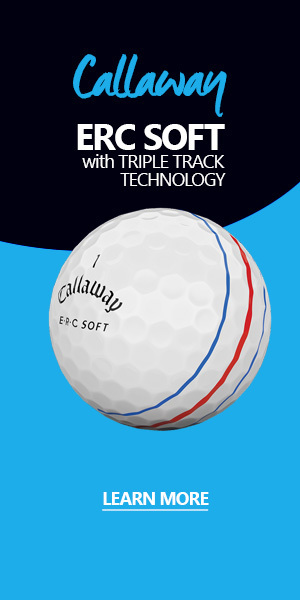 The move also introduces something of a three-event, two-major “Europe Swing” with the Evian (France) and Women’s British Open bookending the Ladies Scottish Open. 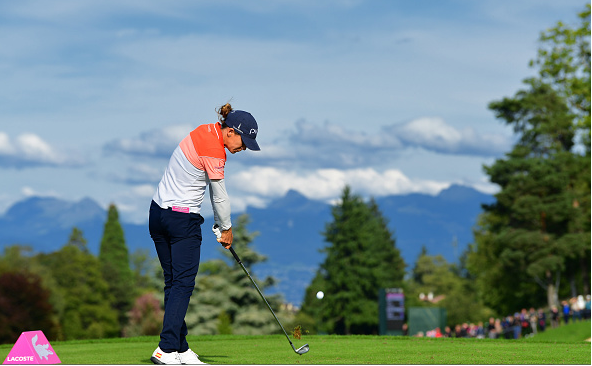 The 2018 Evian Championship will remain in its current early fall date (Sept. 13-16). In 2017, Anna Nordqvist fire a final-round 5-under 66 to come from five strokes back of 36-hole leader Moriya Jutanugarn and force a playoff with Brittany Altomare. Tied at 9-under par, the pair returned to the par-4 18th, where Nordqvist made bogey to win her second major championship. Sunday’s final round in 2018 will be broadcast on NBC from 1 to 2:30 p.m. Eastern (tape delay), while the first three rounds will air live on Golf Channel.